A lot has been said about the Nokia World event in Abu Dhabi, especially speculations about its large-screened smartphones, but the Finnish phone company pulled a surprise after unveiling its first ever Windows tablet. The Nokia Lumia 2520 Windows RT tablet sports a 10.1-inch 1080p HD display, a Qualcomm Snapdragon 800 processor, and an 8,000mAh battery. It actually looks like a very large Lumia smartphone, complete with its range of color options (red, cyan, black, and white). This gadget runs on Windows 8.1 RT, the latest in Microsoft’s operating system, and also supports 4G LTE for super-fast and reliable mobile Web browsing in places where WiFi is not an option. Nokia does not even scrimp on the Lumia 2520’s camera, providing the tablet with a 6.7-megapixel rear-facing camera with Zeiss optics. Meanwhile, the wide-angle, front-facing shooter is clocked at a standard two megapixels, still ideal for video chatting. And just like other Windows RT tablets, the Nokia Lumia 2520 comes with the entire Microsoft Office RT suite, which includes Word, Excel, Powerpoint, and Outlook. Users would also be able to enjoy Nokia-exclusive services such as Nokia Music and Nokia HERE maps. Optional accessories include a Nokia Power Keyboard, which also works as a wrap-around cove, a trackpad, and even provide the tablet an extra five hours of battery life. It was back in February when former Nokia CEO Stephen Elop, now working as Microsoft’s executive vice president of devices, suggested that his company did not discount the possibility of creating its own tablet that runs on Windows or even Android. 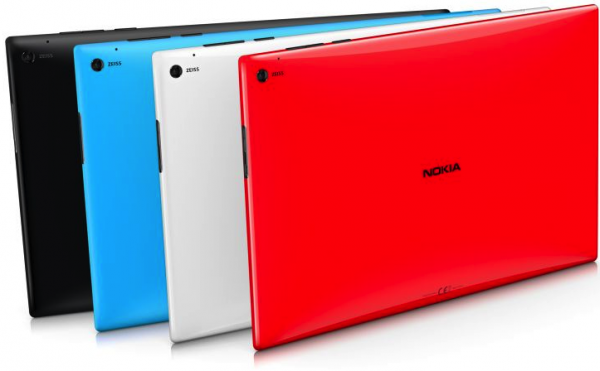 However, he lamented that it might be too late for Nokia to get into the tablet wars. Looks like Nokia is not backing down this time. 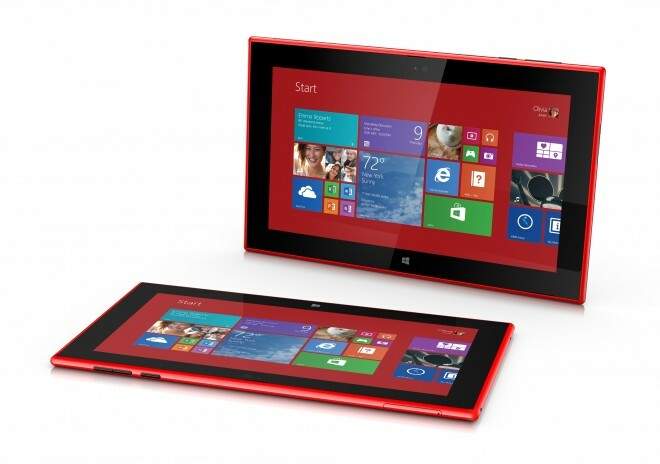 The Nokia Lumia 2520 is expected to start shipping in the fourth quarter for around $499.